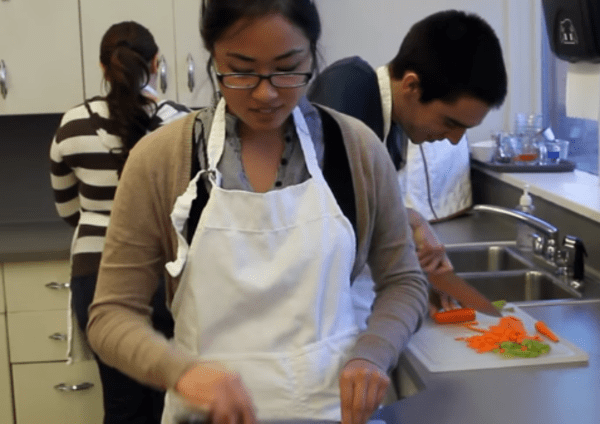 In this course you will learn about the job of a Nutritionist. Nutritionists carry out research and use scientific knowledge to provide information and advice about the effects of food and nutrition on health and wellbeing. They can also be known as community nutritionist, public health nutritionist and food for health adviser. As a Nutritionist, you will work closely with other health professionals. Your work could include practical nutrition research projects, recruiting volunteers to take part in trials, processing and analysing biological samples, raising awareness and educating colleagues in the health field about the benefits of healthy eating and the latest research, working to make healthy food such as fruit and vegetables more easily available among other tasks.